We transform rigid, complex, and expensive WANs into flexible, simple, and cost-effective networks that increase your business agility. So you can grow your business with confidence—swiftly, simply, and securely. Without excuses or compromises. Open Systems was founded in 1990 as a security integrator and Managed Security Services Provider (MSSP). In 2012, as software-defined networks came into their own, we transitioned into a leading provider of secure SD-WAN globally. We’ve been a leader in the field ever since, and currently operate in more than 180 countries. 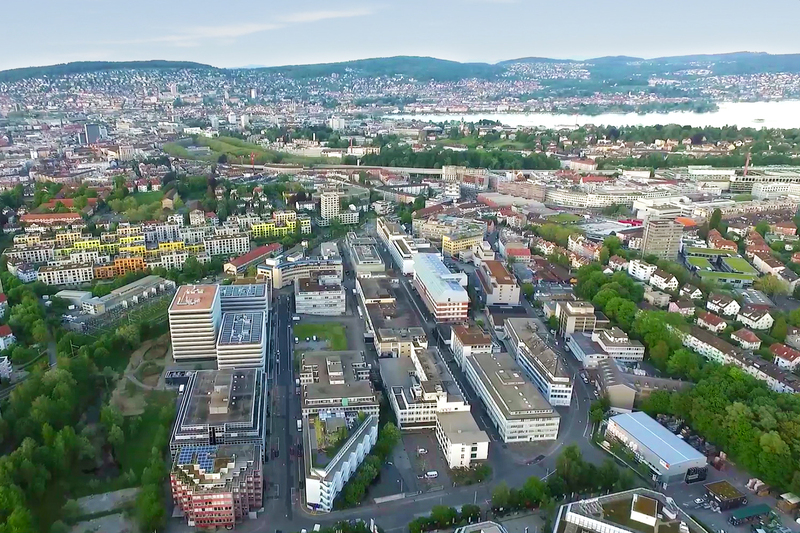 Co-headquartered in Zurich and Silicon Valley, innovation is our birthright. We’re guided by the timeless principles of simplicity, functionality, and beauty in all we do. We combine next-generation technology, machine learning-enhanced operational processes, and the world’s top engineers to deliver an end-to-end, fully integrated SD-WAN for our customers. Our comprehensive, built-in security features, service quality, and operational excellence result in the highest client satisfaction in the industry and a 98% customer retention rate. We bring our know-how, resources, and passion to bear to help customers manage network and security operations, ensuring business continuity and network availability, agility, and performance. The Open Systems Secure SD-WAN delivers around-the-clock access to expert-level engineers and a single pane of glass management tool that enables customers to securely and confidently oversee network, cloud, and security operations. Just as we're continuously probing customer networks to test business-readiness, we're also constantly examining our own services and processes. The ISO 27001 certification demonstrates to our customers our commitment to transparency and accountability.